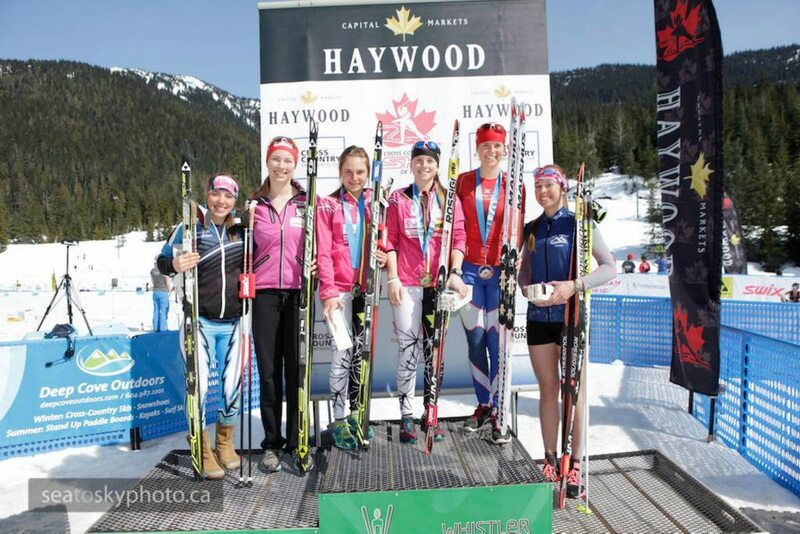 I am a little late on this post but the Internet at my hostel in Hawaii wasn’t the best, so here is the scoop on my last races of the season, the Haywood Ski Nationals in Whistler! When it comes to Whistler everyone always talks about rain, rain, rain however I am yet to experience it. 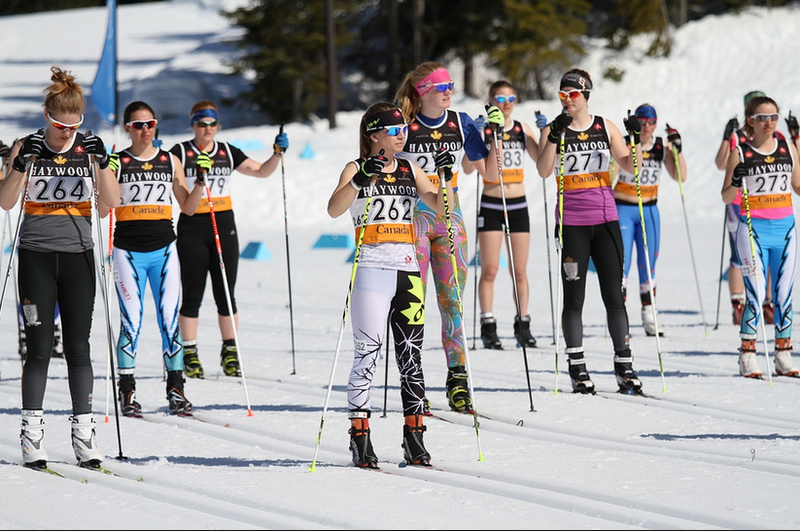 We had 2 weeks of beautiful sunny weather and amazing ski conditions for our races. I raced the 4 individual races. My best race of the week was the 1.4k classic sprint. I qualified 6th in a very tight field with 1 second between 2nd and 6th. Feeling better in the heats than in the qualifier I won both my quarter and semi and was positioned well going into the final. In the end I came up just short finishing with the silver medal behind Sarah who showed her strength all the way through. 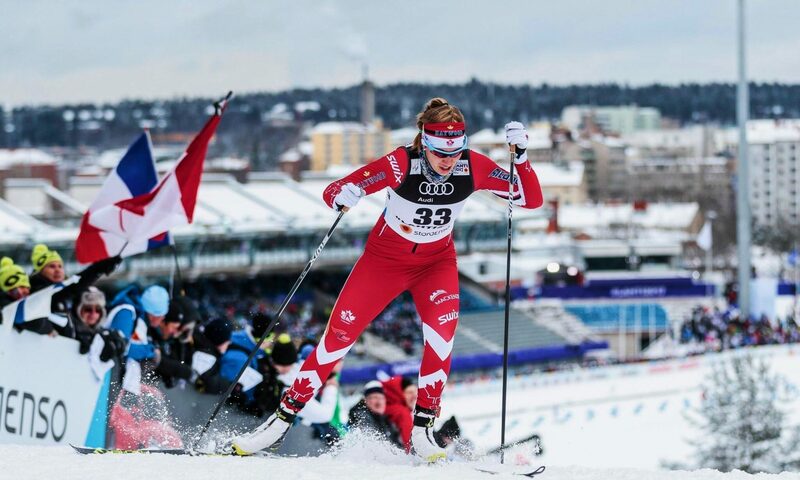 It was a great race, my skis were amazing and I was happy to be feeling better again after my rough start to the week. 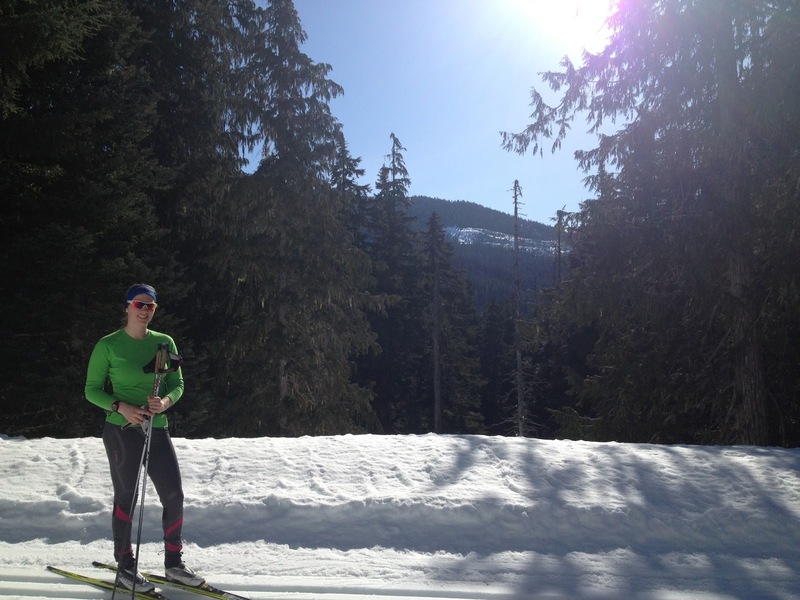 The 10k classic was also a good race for me, I decided to go with lots of kick on my skis rather than good glide and I was glad I did as I strided past girls who had no grip on my 2nd and 3rd laps. Having done so little training in March prior to Nationals in attempts to recover from the excessive fatigue I was experiencing at the start of the new year, about 5k into my 10k race I started to realize how out of race shape I was… the lungs were burning. After my first race of the week having gone terribly, I had reframed and made a technique and pacing based plan for the 10k classic. This plan really helped me when my fitness was suffering and I was able to stay mentally strong, push through the pain and finish with everything left out on the trail. In the end it was better than I expected, a bronze medal and a step up onto the podium! I finished off the week with a 5th place finish in the 20k skate. It was a warm day with temperatures in the high teens. 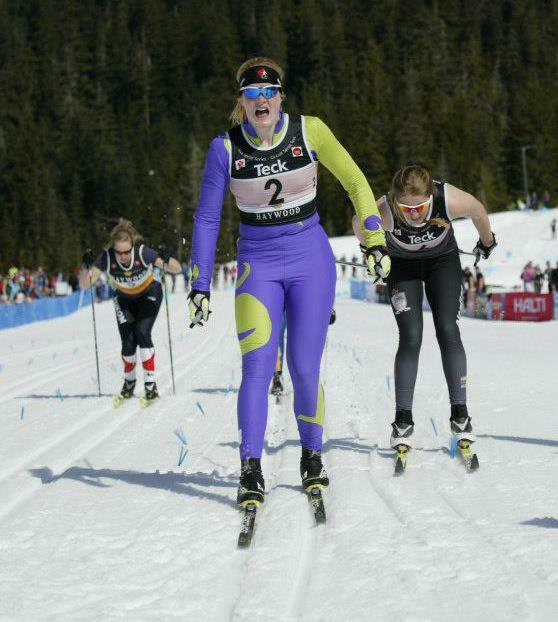 The best part of this race for me was being able to ski it with my best friend and former Yukon Ski Team teammate Kendra Murray. Kendra has been my training partner since I was 8 years old, so it was an amazing experience to be able to work together to each reach the best results we could on the day. Earlier in the week I also race the A final sprint with Kendra where she finished 4th, that was the first time we had ever been in an A final together! Besides its dismal start, my Haywood Ski Nationals can be taken as a success with a Silver and Bronze medal and the year of birth aggregate Silver for the week. 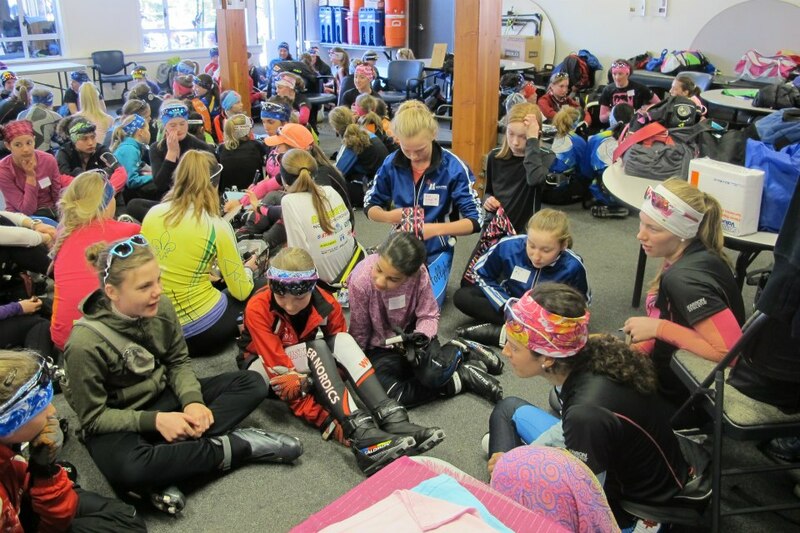 On top of that there was a great Fast and Female event mid week that had over 100 young girls participating and 20 female athlete ambassadors from across the country. I am home in Whitehorse now with my family for a few weeks then I will be back in Canmore May 6th to start up my training for next season. 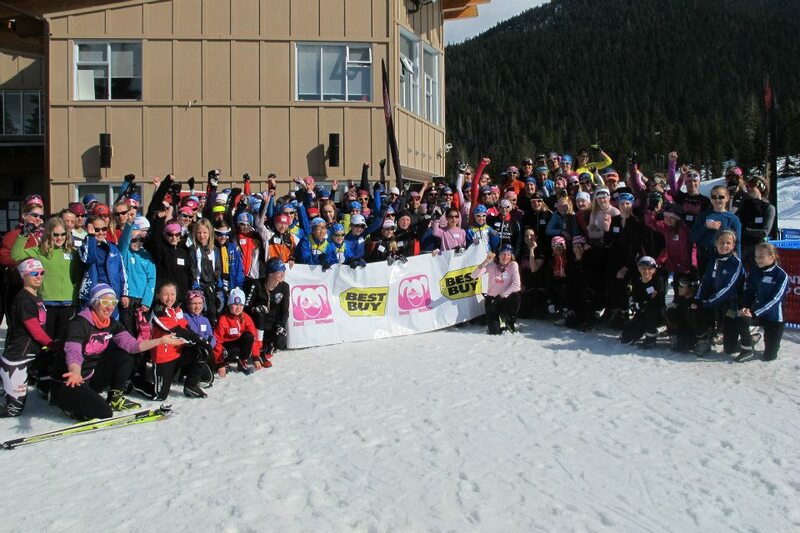 Our first camp is an on snow camp in Silver Star in May! Until then stay tuned for an update on my April rest month travels. Beautiful views at Callaghan on our training day! 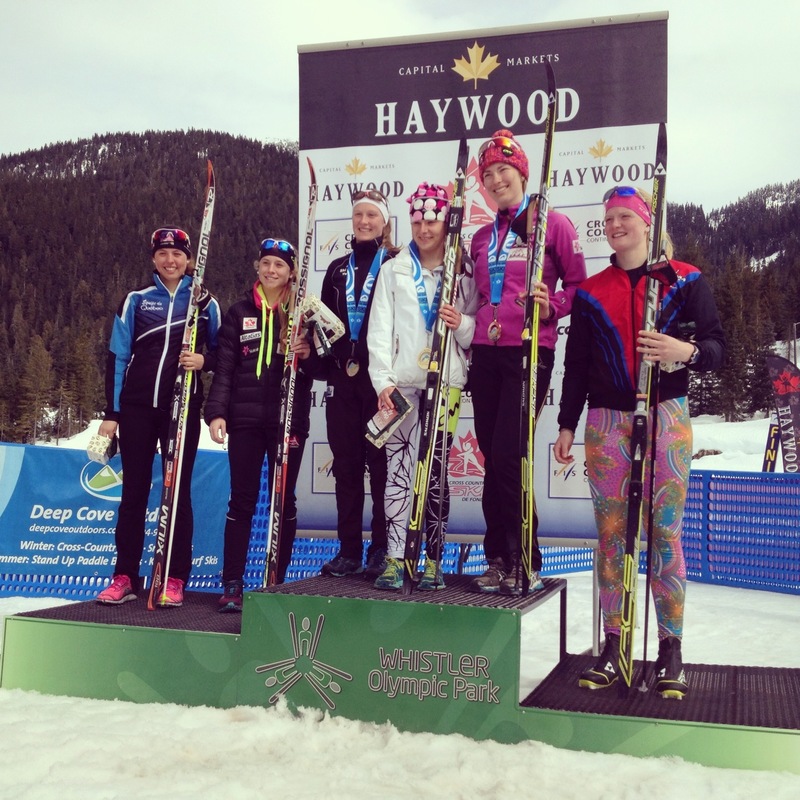 I would like to thank Callaghan Valley Cross Country for the first class event they put on! 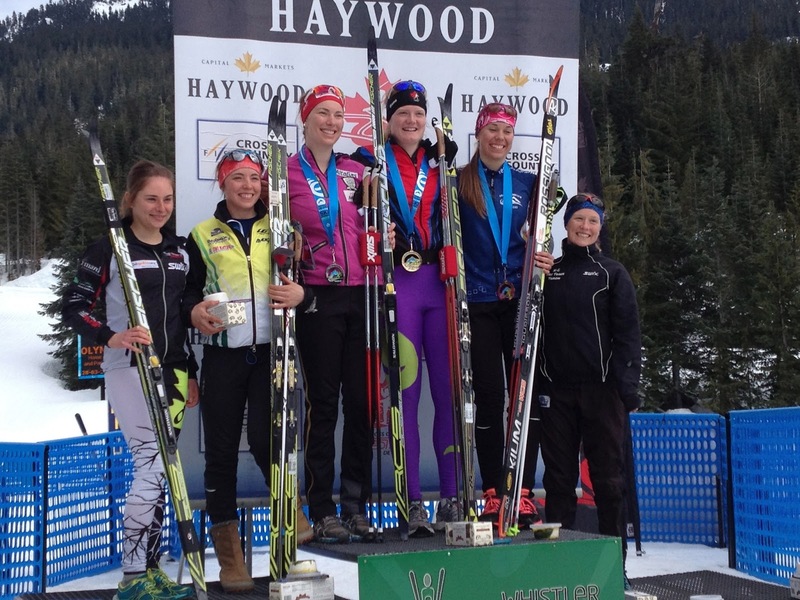 Also a big shout out to all the Whitehorse parents and supporters who came out to watch us all ski! Thanks to everyone who has supported me this season!